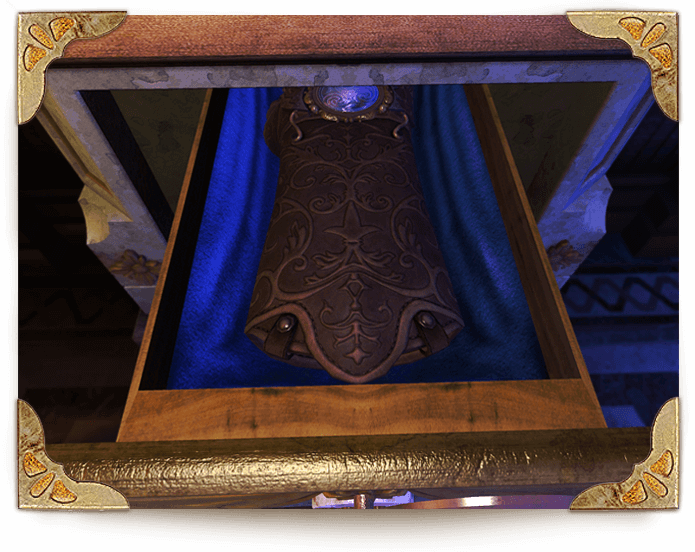 Also we would like you to know that we have already 26% funded and currently we are on spot 19 with Steam community. 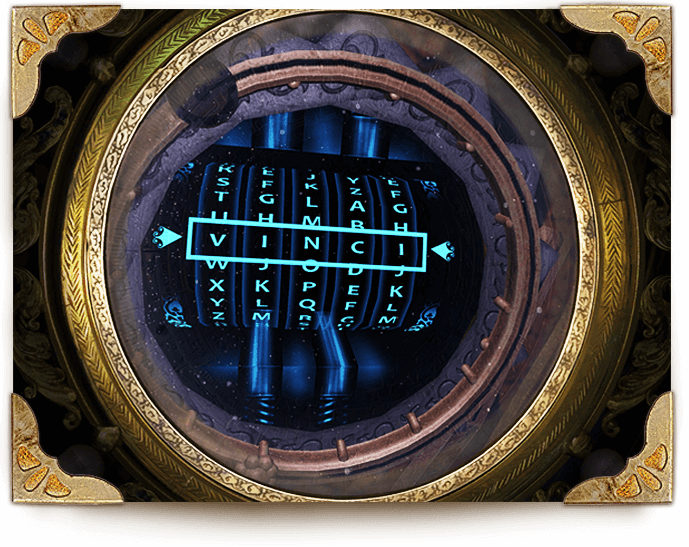 We have great time creating puzzles, working on excellent graphics and thinking about what more can we include in the game about great Leonardo. We can promiss it will be much more than you have seen on pictures or in our gameplay video. We count on your support. Pledge and help to make this game even better and faster. I've noticed some inspirations from The Room. Will there be microtransactions though? This game is one of the best I've seen on Steam Greenlight. It's visually astounding, and seems to have interesting gameplay. The only thing lacking is in-game noise in the trailer, but I doubt the developers necver added sound. Keep up the good work! Looks pretty nice, kind of "The Room" meets "Assassins Creed 2". I like! This looks like a Puzzel Game i would play. 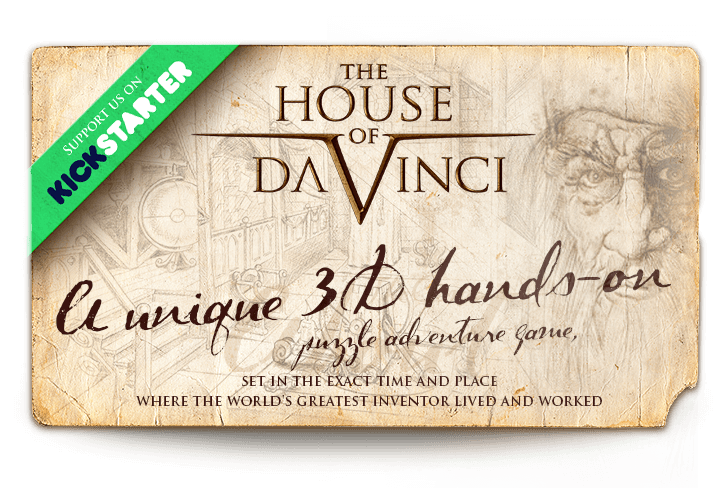 The House of Da Vinci has been Greenlit and is now listed in the Steam store. 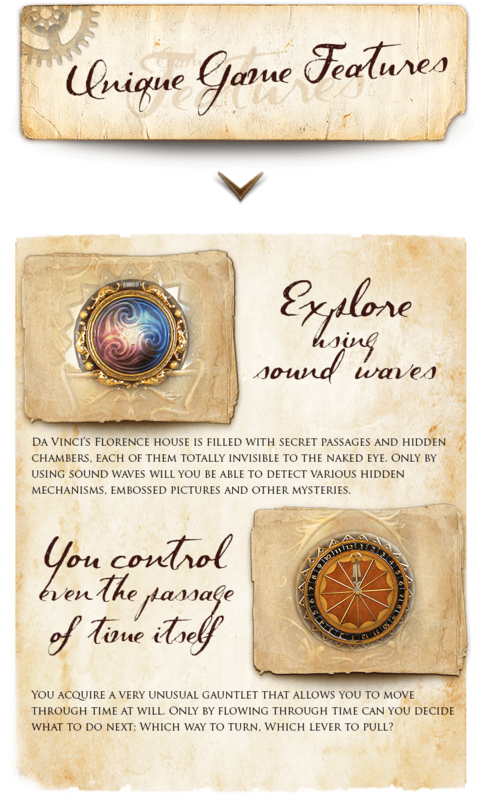 For the latest information, purchase options, and discussions for The House of Da Vinci, please see it on the Steam Store or in the Steam Community.